Last month, we reported on the recent spread of ATM 'jackpotting' attacks to the US. These attacks usually involve a hacker injecting a given machine with malware, causing an ATM to eject money at high speed - not unlike what a slot machine might do when paying out winnings, hence the technique's name. These attacks were first displayed in 2010 by notorious hacker Barnaby Jack at a Black Hat conference. Following this initial reveal, the attacks began to spread rapidly across Europe, Mexico and Asia, most recently making their way to the US as previously mentioned. The individuals behind these ATM hacks have managed to elude law enforcement officials for some time. However, as reported by The Verge, that might have finally changed. The US Department of Justice (DOJ) has recently charged two individuals with bank fraud related to these hacking techniques. 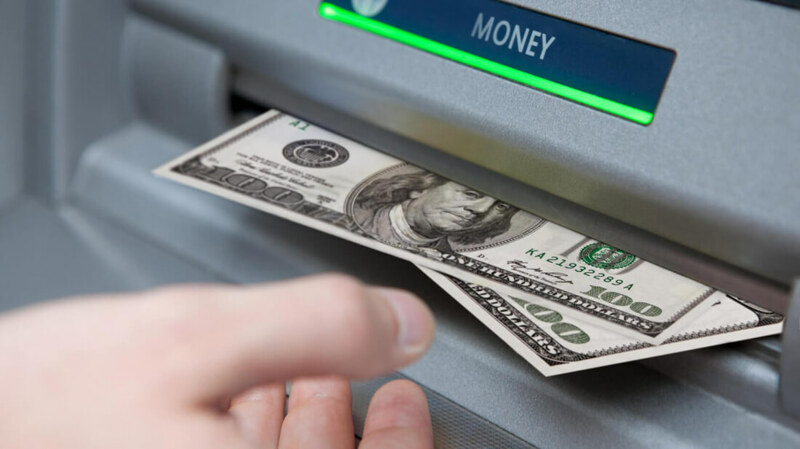 The individuals in question, 21-year-old Argenys Rodriguez and 31-year-old Alex Fajin-Diaz, were caught near a "compromised ATM" that was spitting out money in Cromwell, Connecticut. When law enforcement officials searched the pair's vehicle, they discovered all the tools one would need to pull off a jackpotting ATM hack. The DOJ also says the vehicle contained "more than $9,000 in $20 bills." With that said, U.S. Attorney Durham stresses that prosecutors will still need to prove their case, as the two are not technically guilty yet. "Charges are only allegations, and each defendant is presumed innocent unless and until proven guilty beyond a reasonable doubt," the DOJ's statement reads.